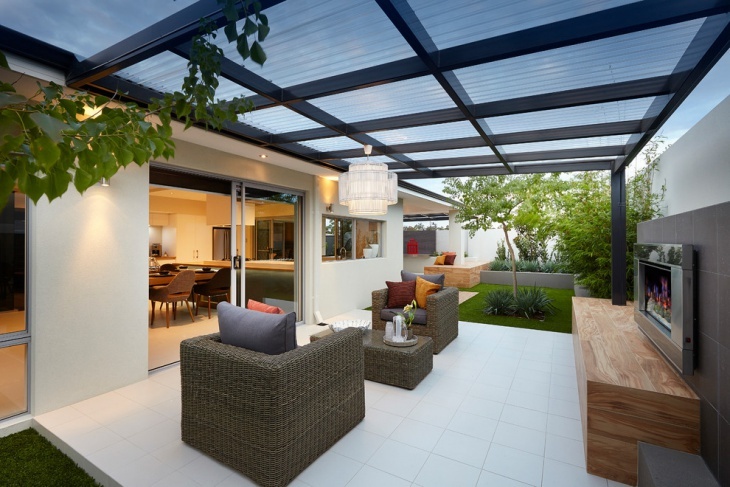 The way you incorporate the light in a room makes a big difference to the atmosphere it creates. 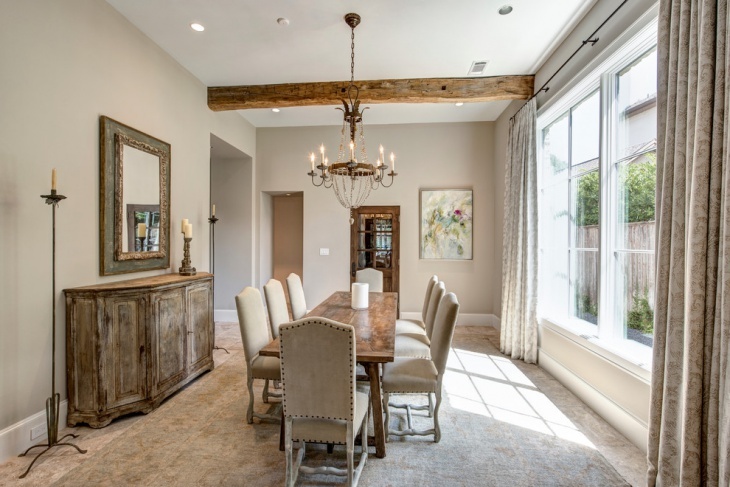 Add character to a room by hanging a chandelier design. 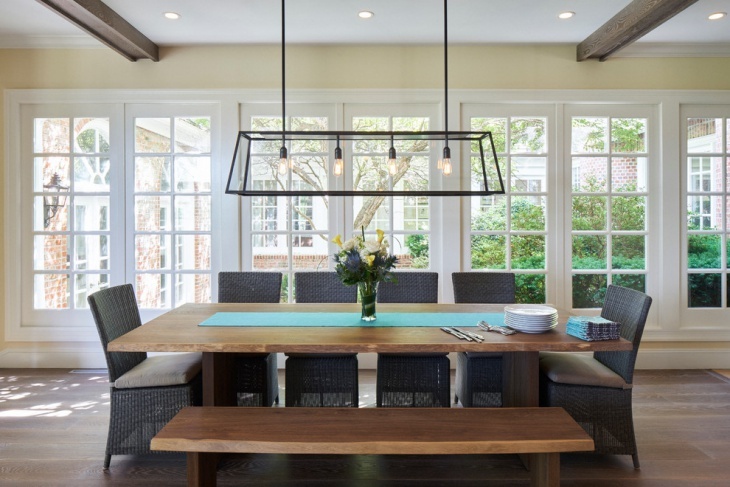 These lighting fixtures can be found in a great range of sizes, designs, styles and shapes, bringing you countless options to install in every room from the attic to the bathroom. We are sharing with you, our collection of majestic chandelier designs to brighten up your home. The combination of metal with crystals creates the most amazing modern chandelier designs. You can choose a waterfall design that incorporates these two materials. A waterfall chandelier will give the illusion of constant movement making your space look modern and timeless at the same time. Antiques have a certain level of quality that can transfer your space to a past time. Go through a vast variety of antique chandeliers for your house and choose the right one according to your personal taste. 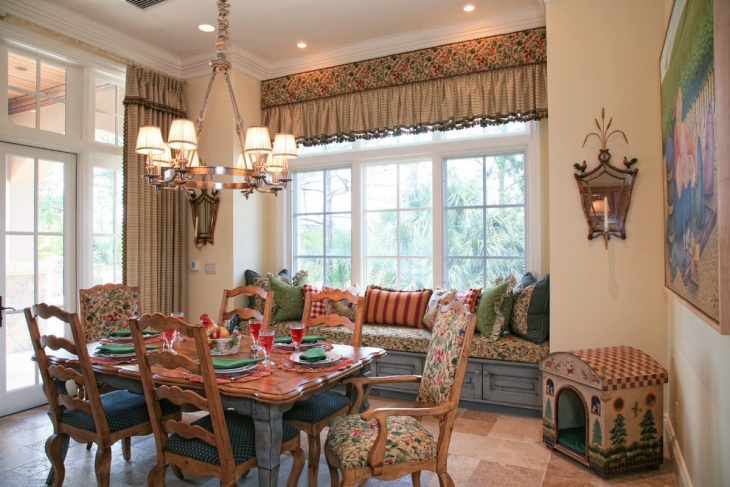 These chandeliers can be incorporated in any style adding character and boldness. You can find numerous designs of crystal chandeliers. 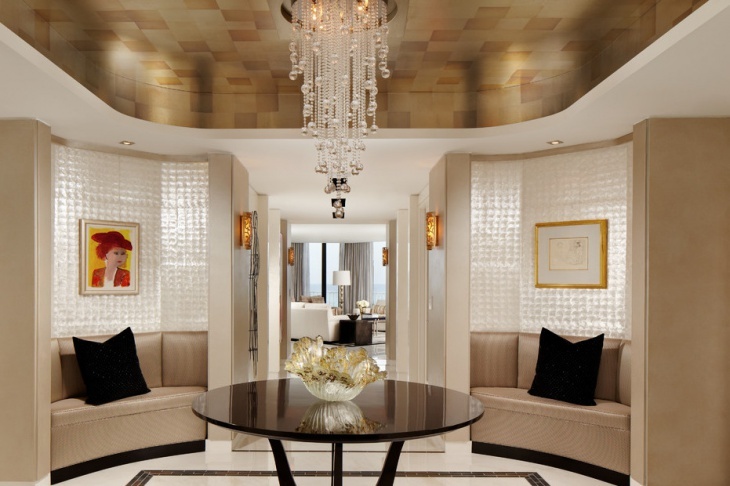 Every design has a unique layout with artfully shaped crystals that create a stunning synthesis suitable for every room. From dewdrops to rectangular shapes you can find many designs that range from drums to tree branches for stylish approach and glamor. 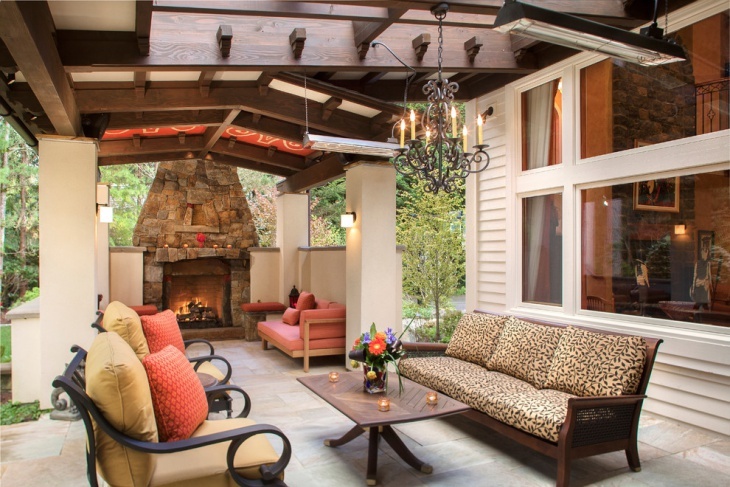 Outdoors spaces need style. 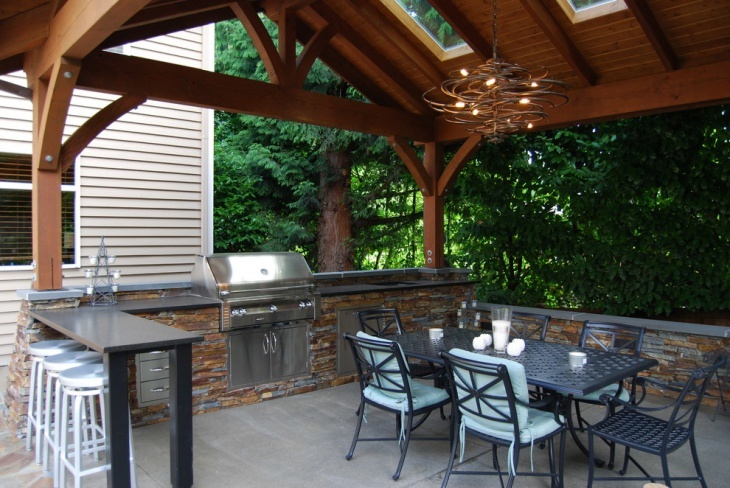 You can light your patio or your garden with an intricate chandelier design that will make the place look amazing. 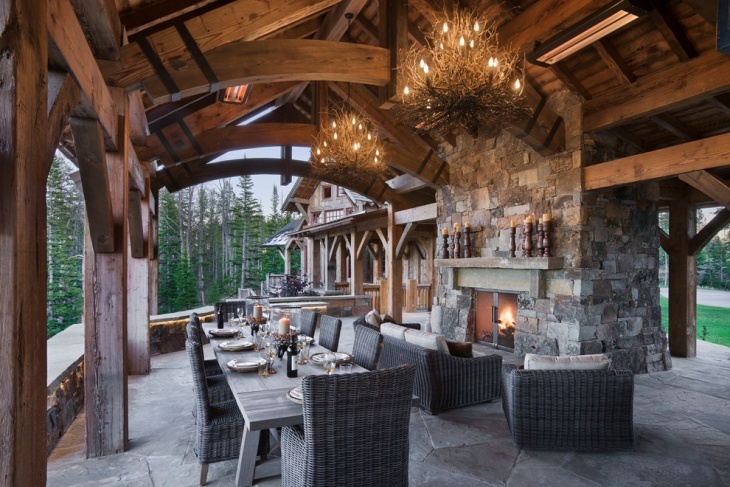 Keep in mind that you need a chandelier design that is resistant against weather conditions in order to ensure that you will have it for years. 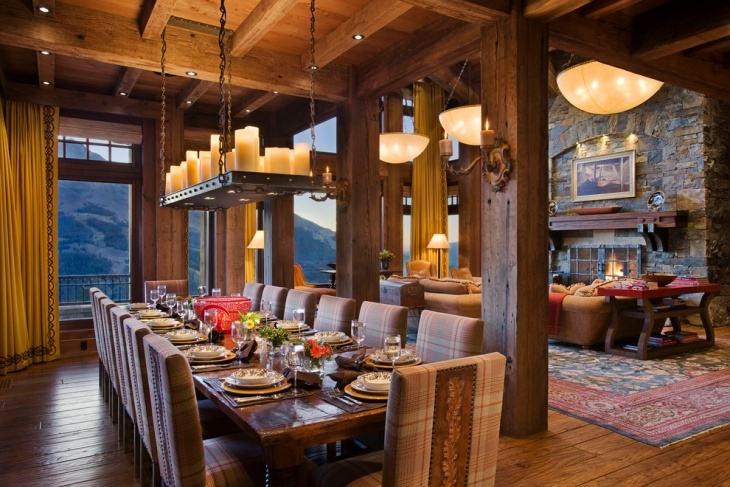 Reclaimed materials feature in the rustic chandeliers category. 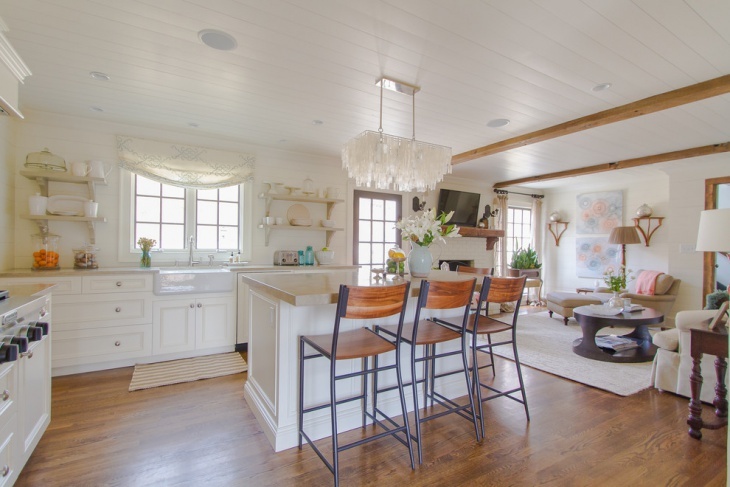 These designs range from antlers to mason jars fixtures hanging from a wood plate. These designs have a subtle elegance that makes them ideal for many rooms inside and outside the house. A bronze design would be perfect for your kitchen island. Old pipes, stainless steel racks and every combination of metal with glass can give the most stunning industrial chandelier designs. Suitable for every space in your house you can choose the right design according to the look you want to achieve for the specific room. 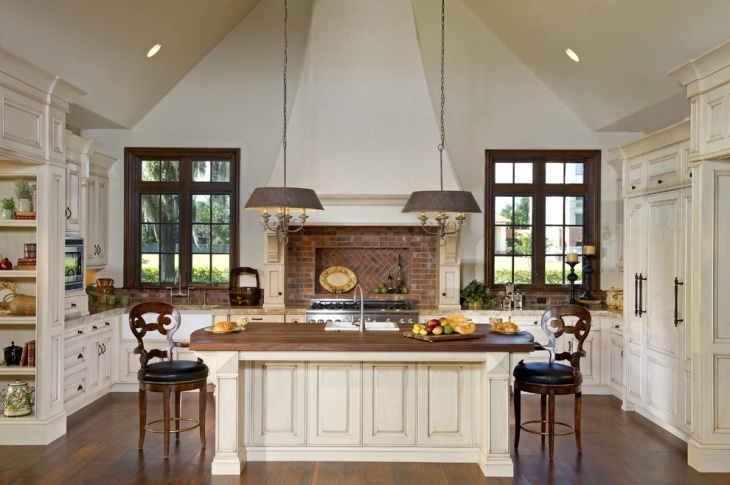 Bring an all time piece in your house with a farmhouse chandelier. These designs are available in a variety of designs that are recreated on the farmhouse style and range in a multitude of colors and layouts. 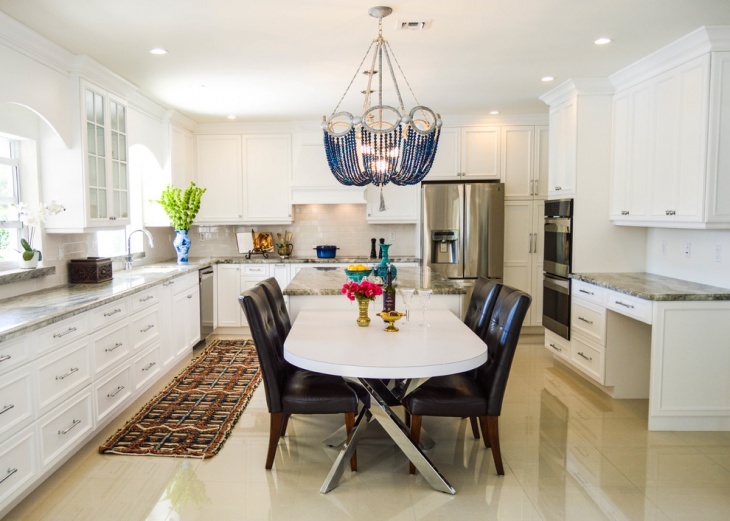 Choose a chandelier according to your personal tastes and transform every room. 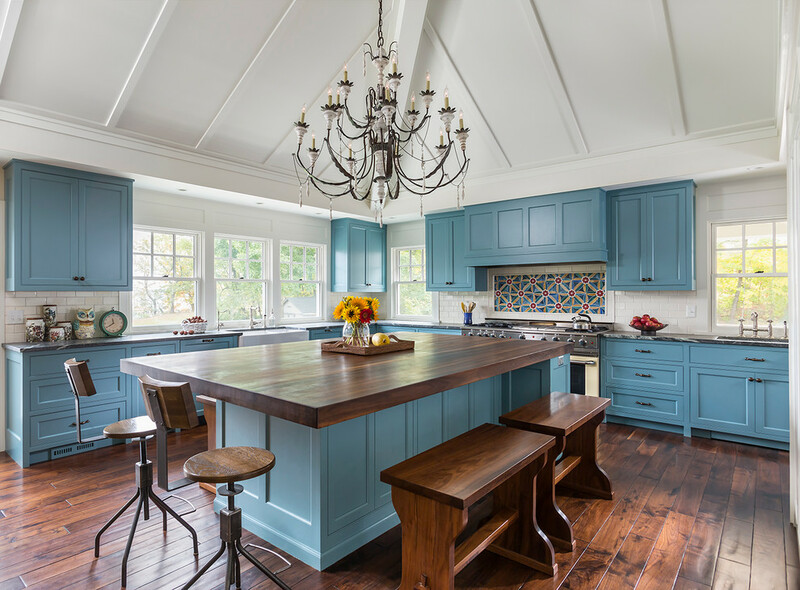 A chandelier design has to follow your kitchen’s dimensions. 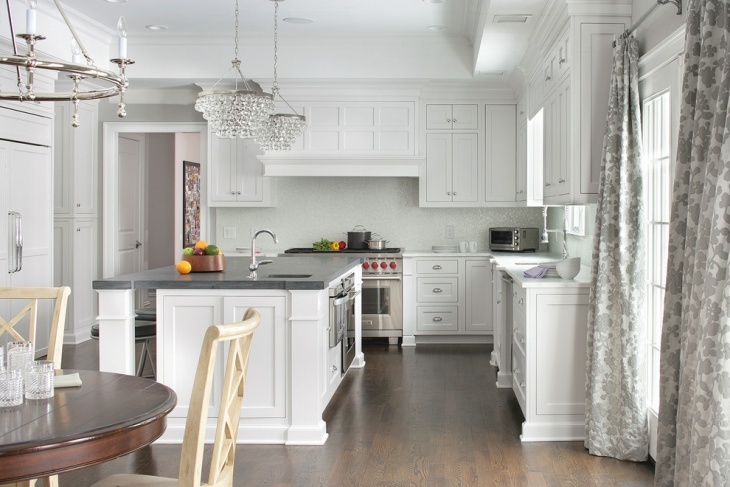 An oversized chandelier in a small room will overpower it making the kitchen look smaller. There are available in the market many different designs that range in size, material combinations, and layouts to choose the best one for your kitchen. 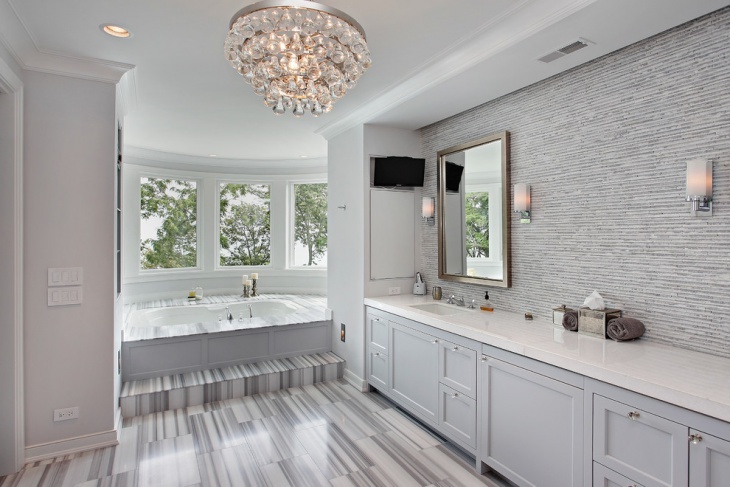 Give an upgrade to your bathroom with a chandelier design. This will add glamor and elegance making your bathroom look exquisite. You can find many designs in a variety of materials and colors to match your bathroom’s color scheme. If you follow the sizing rules you’ll have a majestic look. The designs that fall into this category are true pieces of art. 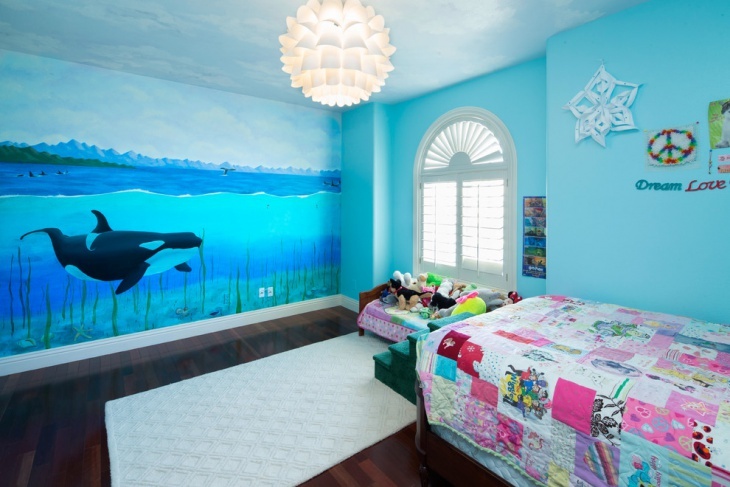 With funny designs, vibrant color combinations and a variety of styles you can find the perfect one for your kid’s room. 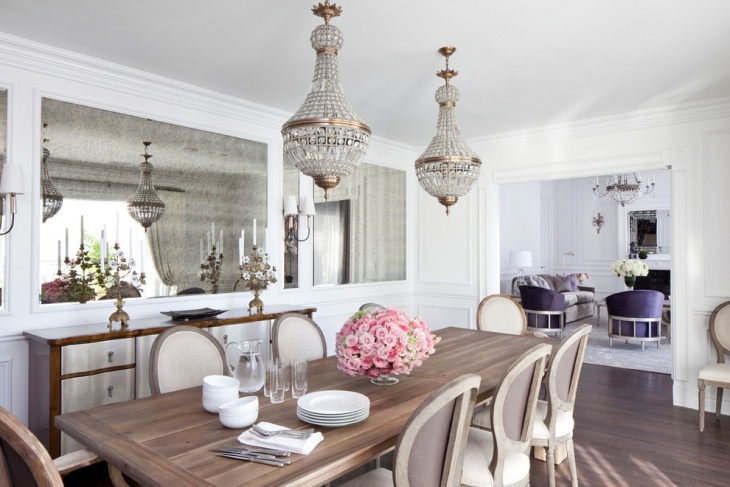 Complete the room with a crystal chandelier in pink or in every possible color for amazing results. In interior design, size can be very important in how a room will look. 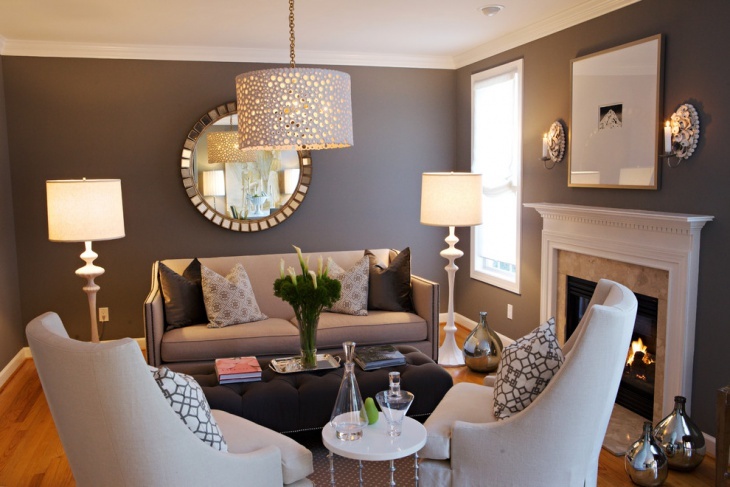 Small chandelier designs are suitable for small rooms. Every style can be incorporated into these small designs while maintaining their high levels of elegance and glamor. These pieces are suitable for bathrooms, hallways, and small kitchens. 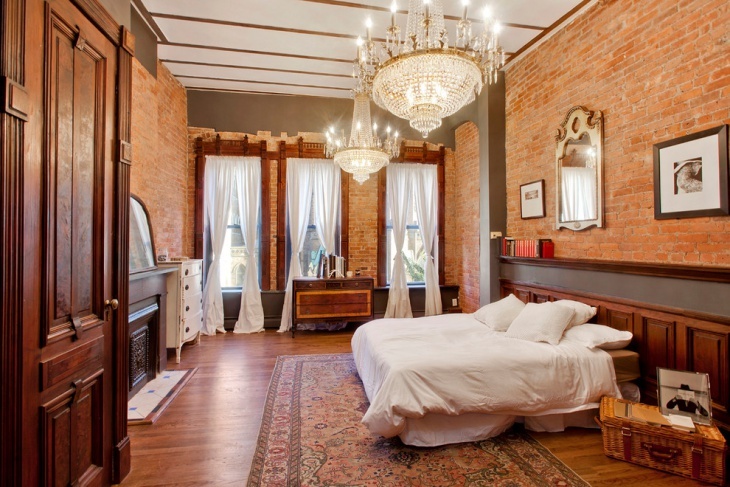 From gothic to shabby chic you can find any style you want for your bedroom. 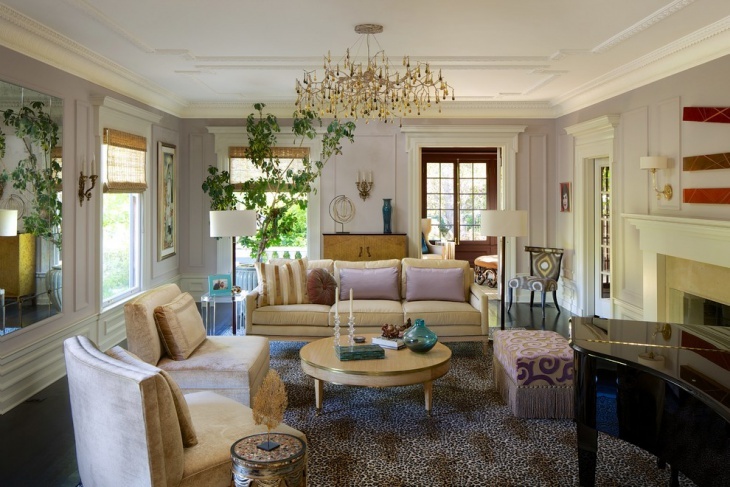 A chandelier in this room will dictate the general look leading the eye upwards or downwards depending on the design. They are available in a variety of materials and designs to help you choose from. 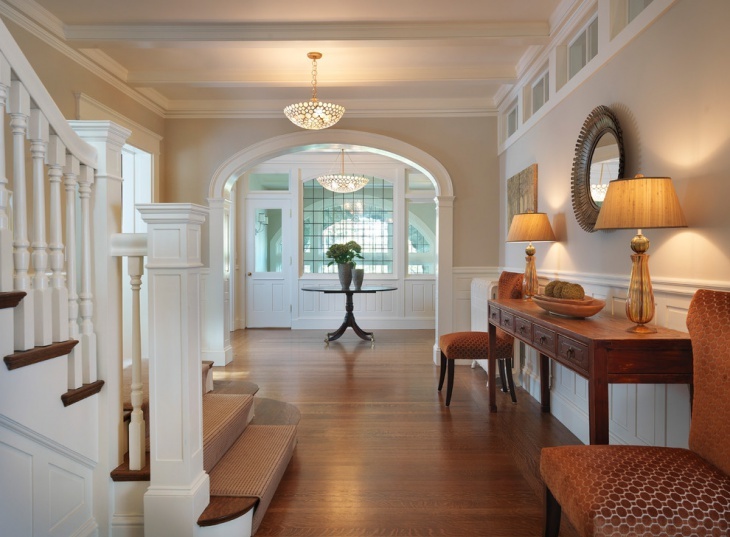 Your entryway has the ability to impress and prepare your guests for what is to come next. 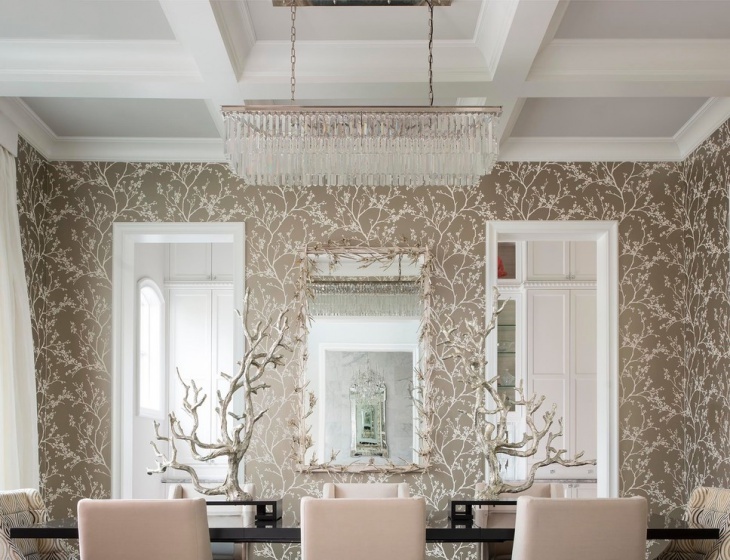 So make that first impression count with a chandelier design. 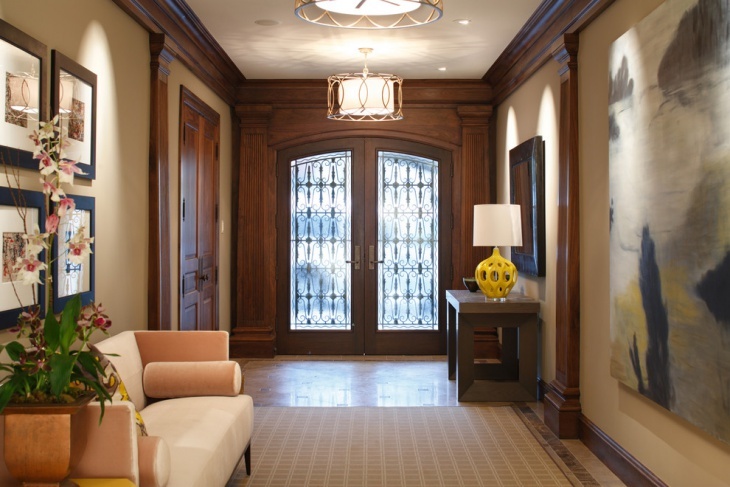 You can find amazing designs that range in size, materials, and styles that add style and elegance to your entryway. 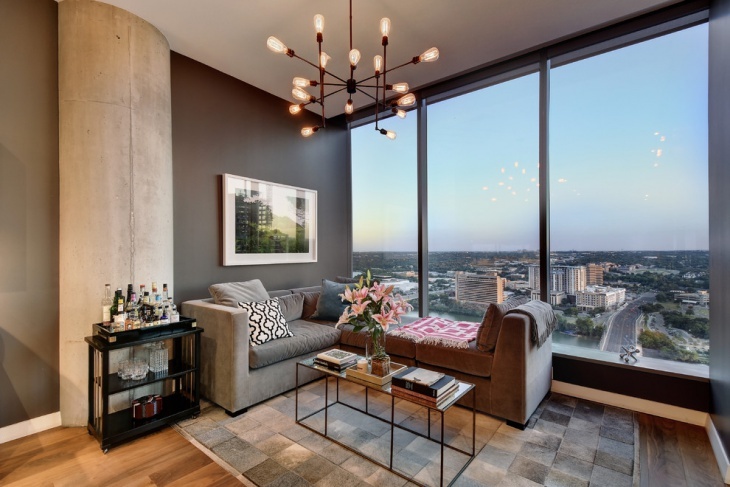 Bring the country’s elegance in your city apartment with a country chandelier design. They are available in many designs that have incredible material combinations of wood, metal, and crystals to give an extraordinary makeover. 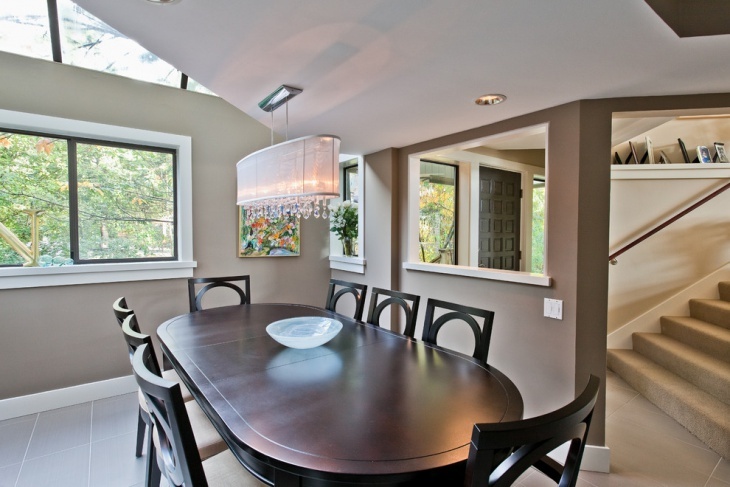 Every dining room has a different style. You can complete the look with the appropriate chandelier design. 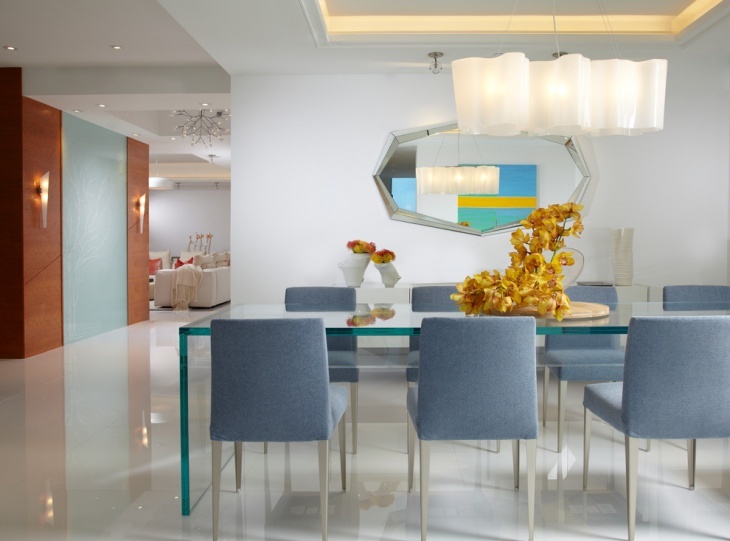 Choose according to the dining table’s shape and go for the most gorgeous chandelier you can find. You can go for modern minimalism or you can choose a dramatic design for gothic effect. From drums to crystal pendants you will find amazing designs for your living room. Choose the right one according to the room’s style and size. Be mindful that you want something that will either match the room or that it contradicts it in a subtle and elegant way. Luxury chandeliers might cost a fortune, their beauty though is priceless. They have regal designs that make them perfect for formal rooms like the living room, dining room, and the entryway. However, you can choose to install them in other rooms like the bedroom to add a touch of luxury. 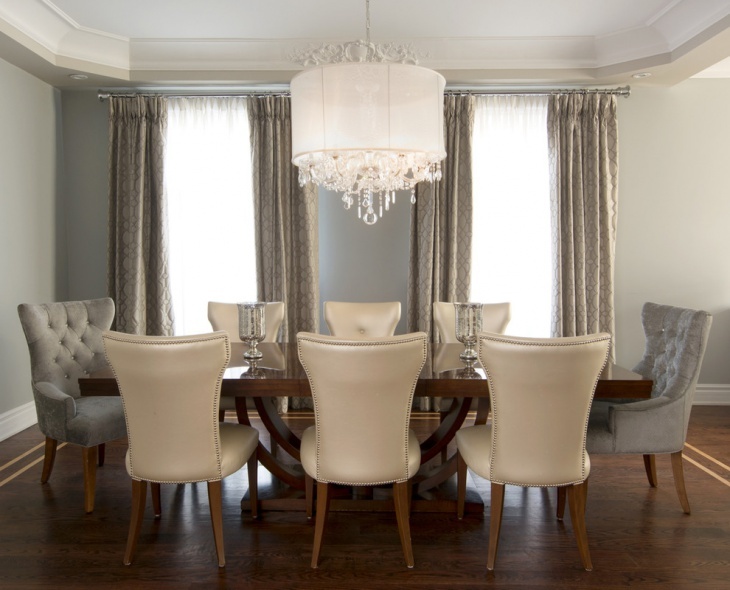 Rectangular chandeliers are great examples of creativity and elegance. They are suitable for every room, however, they look extraordinary when used in kitchens, dining rooms, and living rooms. The reason for this is the symmetry. 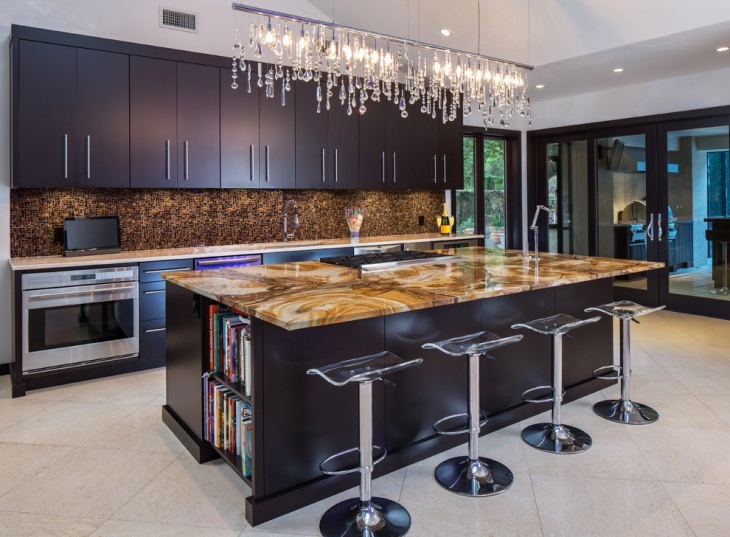 A rectangular coffee or dining table along with a kitchen island even out the shapes. 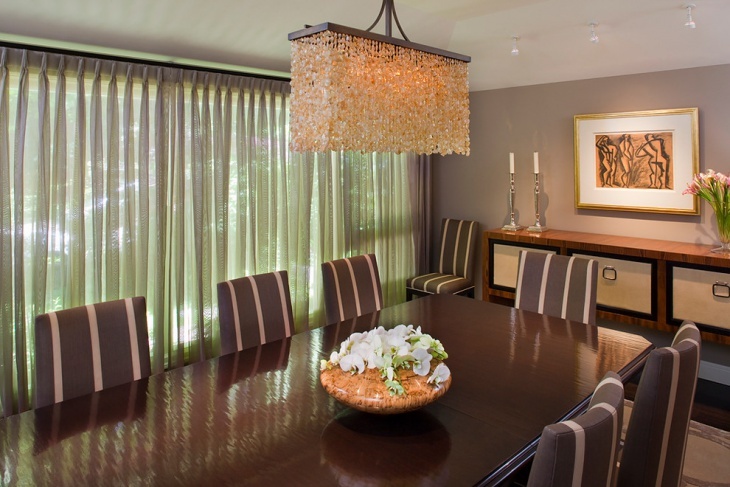 Chandeliers provide light and style in a room. You can choose a design that is contradicting with rest of the room’s style or you can choose one that follows the room completing it. In 2016 the interior design trends offer for a combination in traditional with the modern designs. 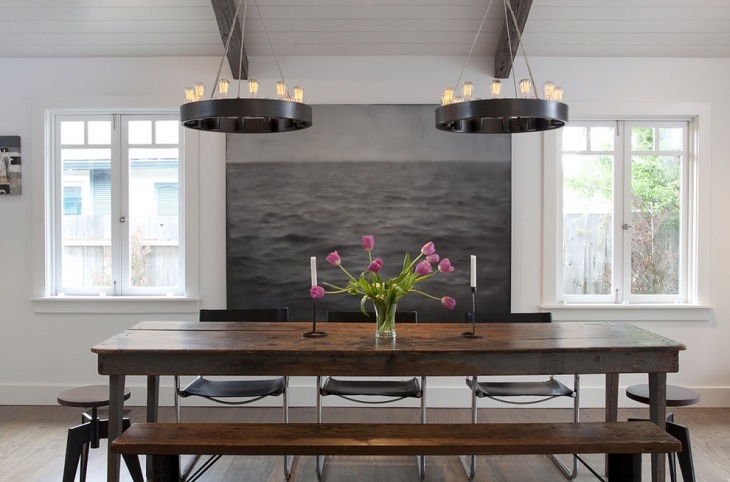 Waterfall chandeliers for endless movement and orbital pendants have been great choices for homeowners around the world combining modern metal and crystal syntheses with candle designs. 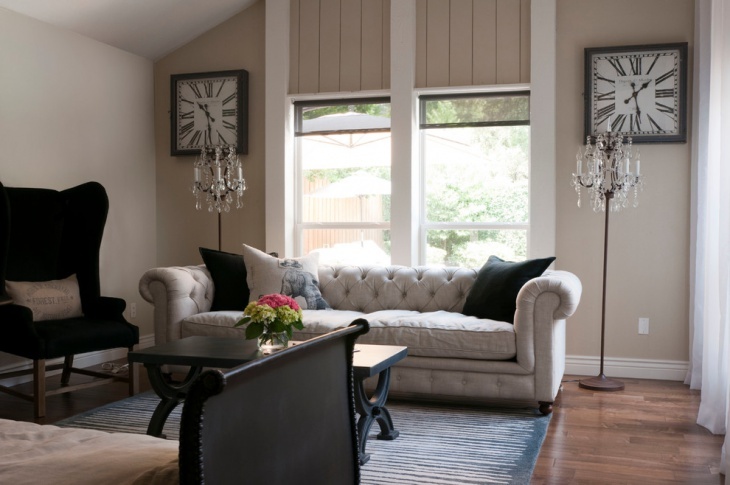 Take into consideration the size of the space you want to install the chandelier in. You have to be sure about the design’s size to avoid an overwhelming result. Making the right choice will help you make your space look polished, luxurious and brighter with a stylish and ornate design.